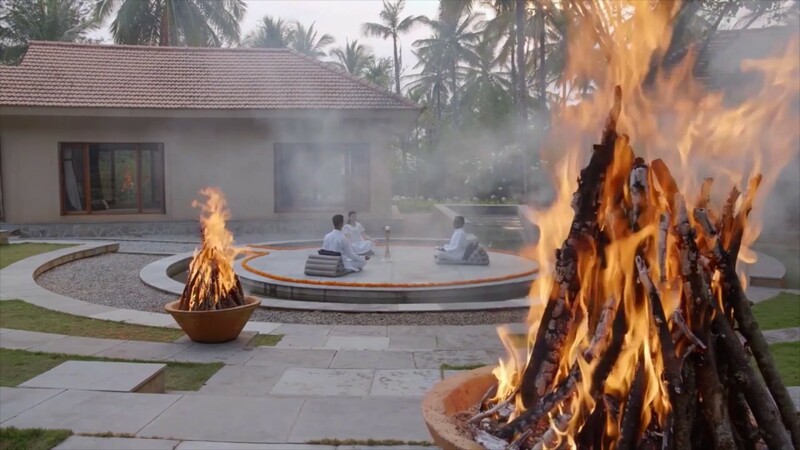 Leisure, luxury and healing with traditional Panchakarma treatments is what retreat participants can expect during their 14-days Panchakarma retreat at Shreyas Bangalore. 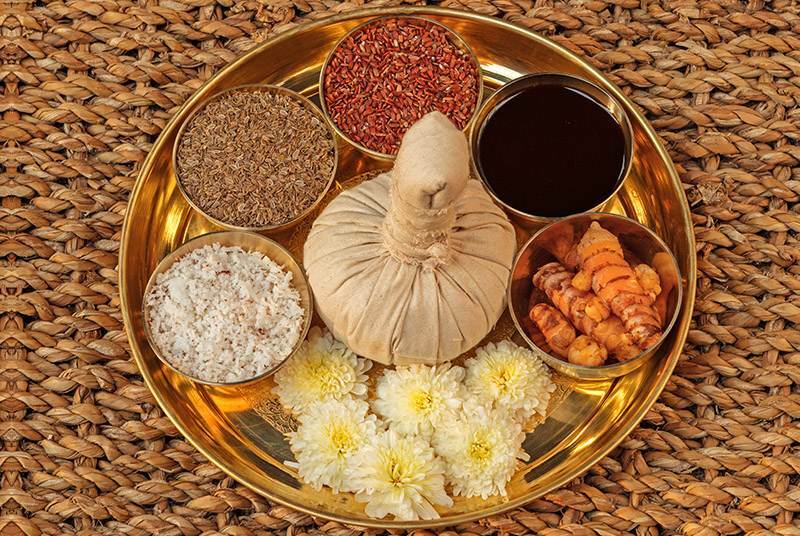 The Panchakarma treatments are ancient Ayurvedic methods to purify and detoxify. Panchakarma translates to ‘5 actions’. They are traditional Ayurvedic practices with great purifying and rejuvenating abilities. The Panchakarma Treatments can be divided into 3 phases. The first phase is ‘poorva karma’, preparing the body for the treatments. The second phase is ‘pradhana karma’ following the principal procedures and the last phase is ‘paschat karma’, post treatments before returning home. First of all, the Ayurvedic doctor will make a diagnosis in a personal consultation. Based on this diagnosis, an individual program of Panchakarma is designed for each retreat participant of the 14 days Panchakarma Retreat at Shreyas Retreat Bangalore.